Uncheck Two-Sided in your material setup, the particle system by default makes sure that the sprites are facing the camera. 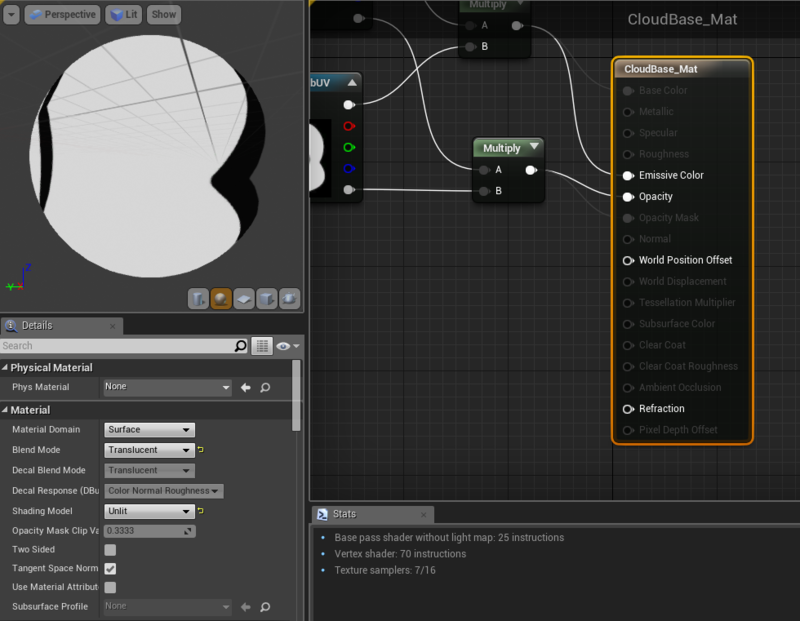 This will eliminate the Translucency sort issue. 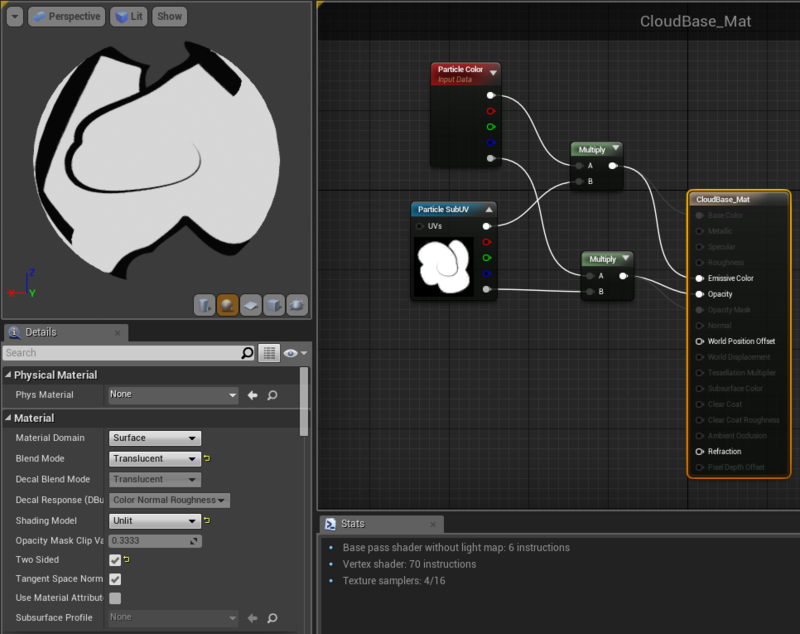 The Effect I am seeing above is it generated as one particle system with multiple emitters OR multiple particle systems? 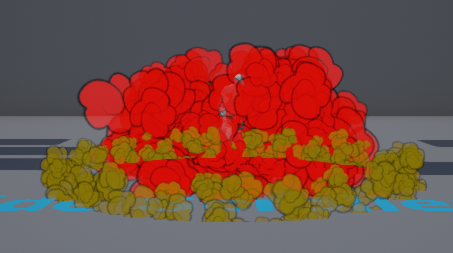 If it is multiple particle systems, try to merge them into one particle system with multiple emitters. 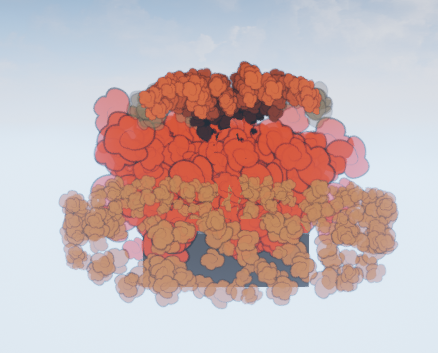 With multiple emitters the order of your emitters is the stack order of your particles, emitters on the left render beneath emitters on the right. Also you might want to look at your Sort Order in the Required Module and change to view depth/Proj.